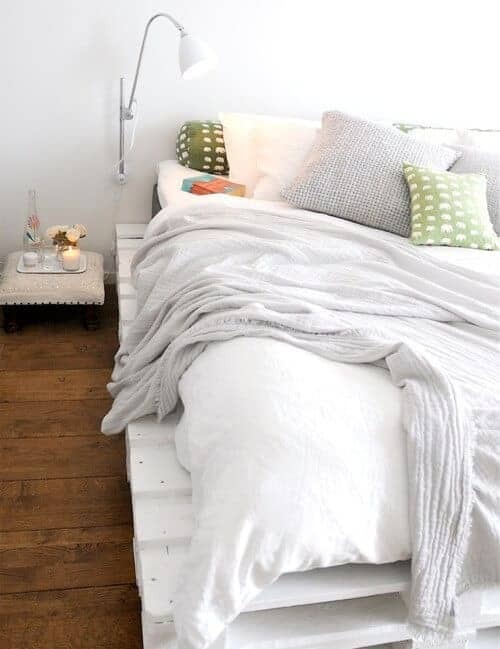 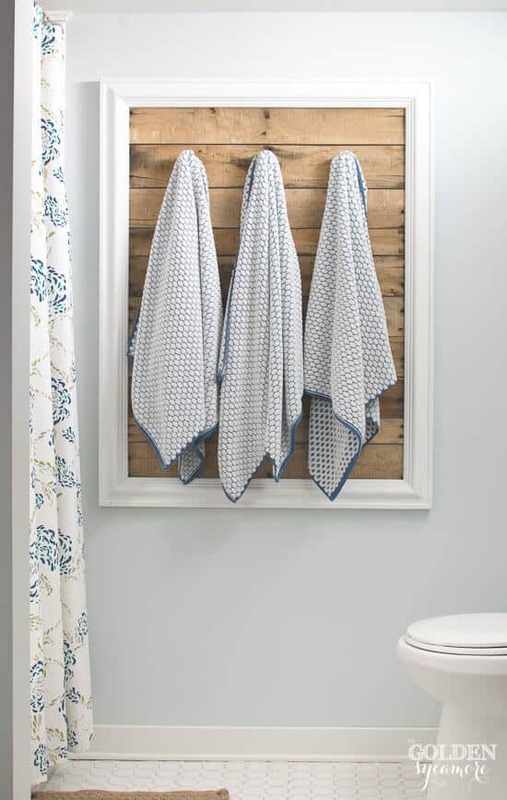 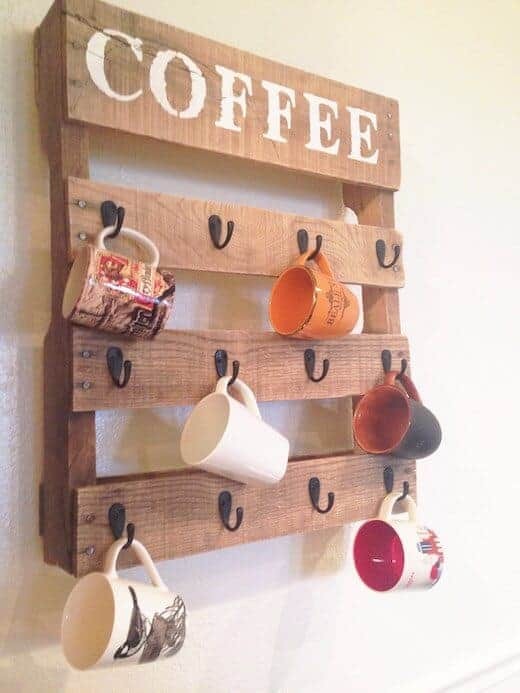 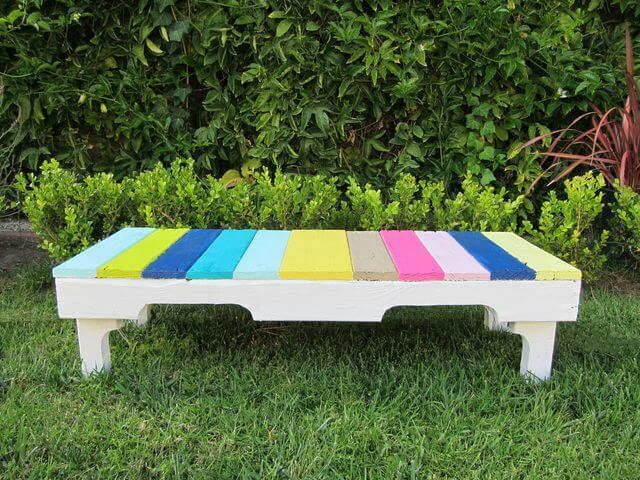 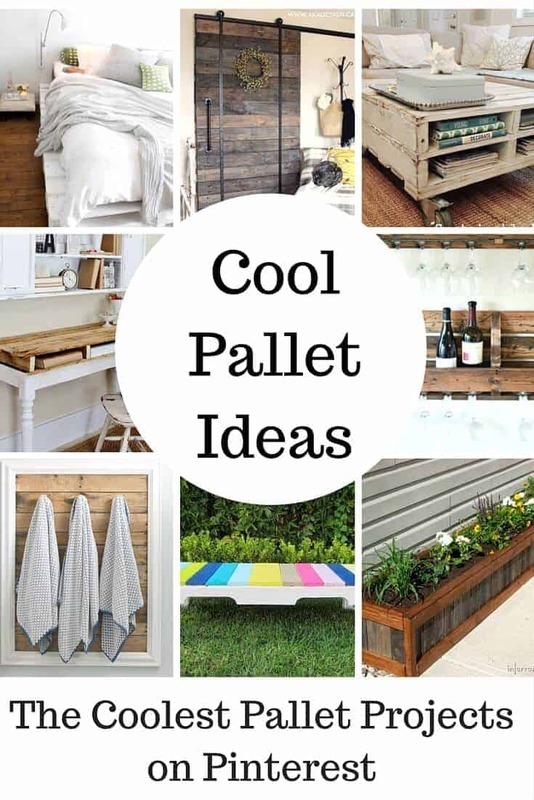 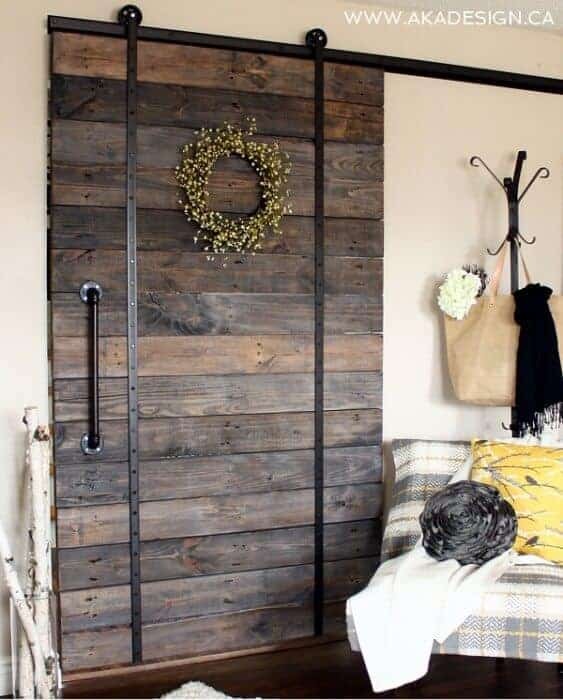 Have you seen all of the cool pallet projects? 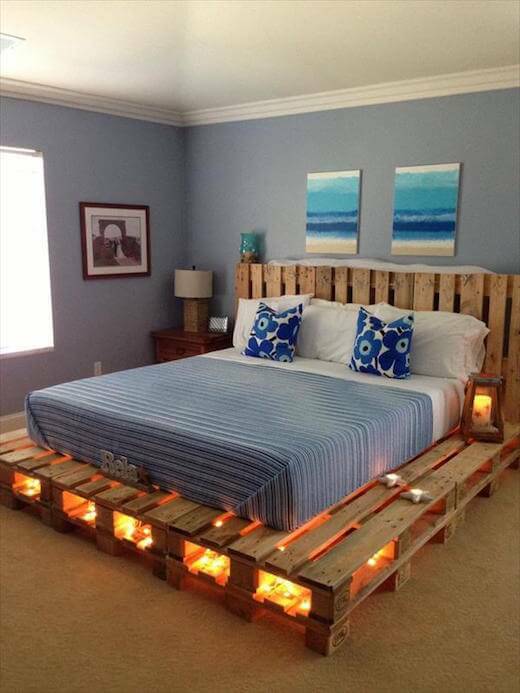 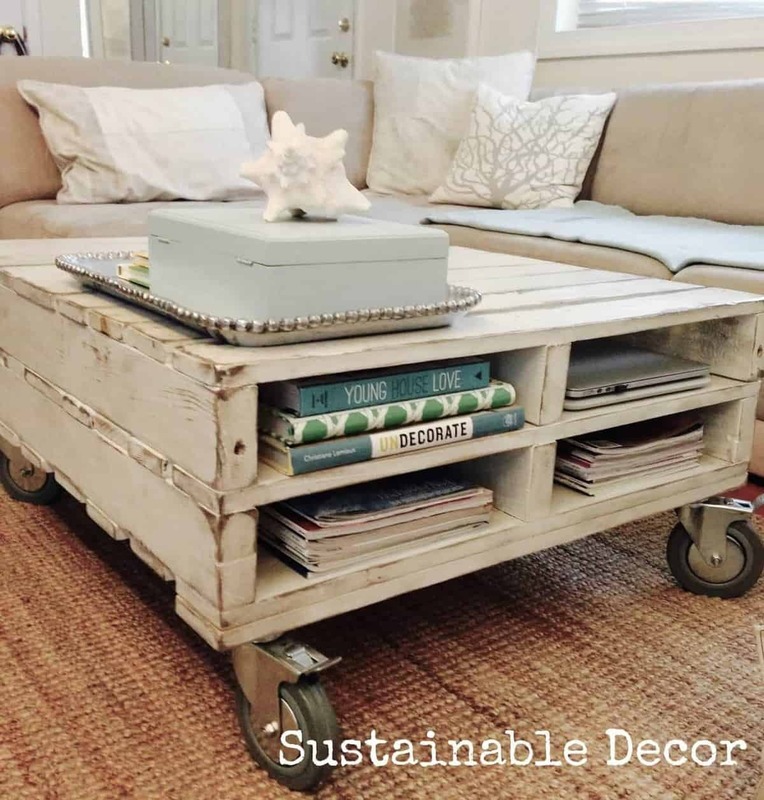 Every place I click on Pinterest, I am seeing that absolute most creative projects using everyone’s favorite shipping material… pallets! 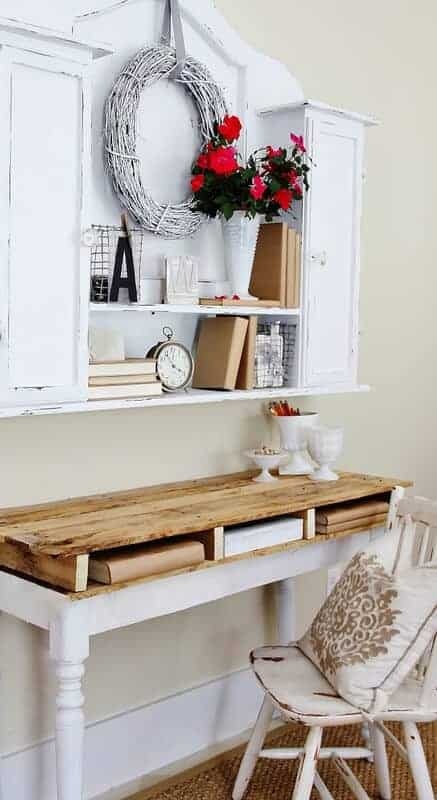 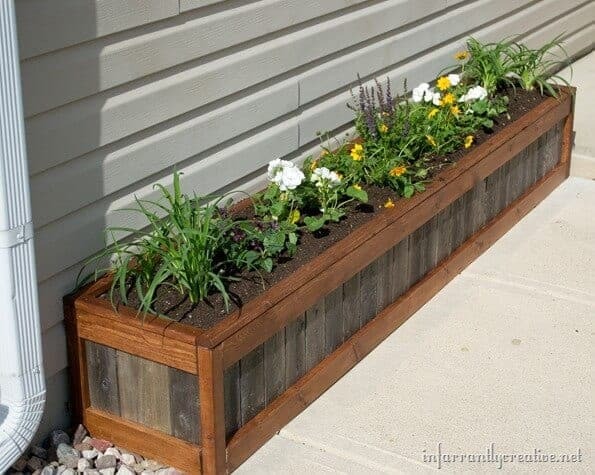 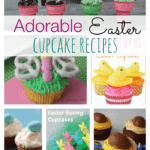 These little to no-cost projects are really so inventive. 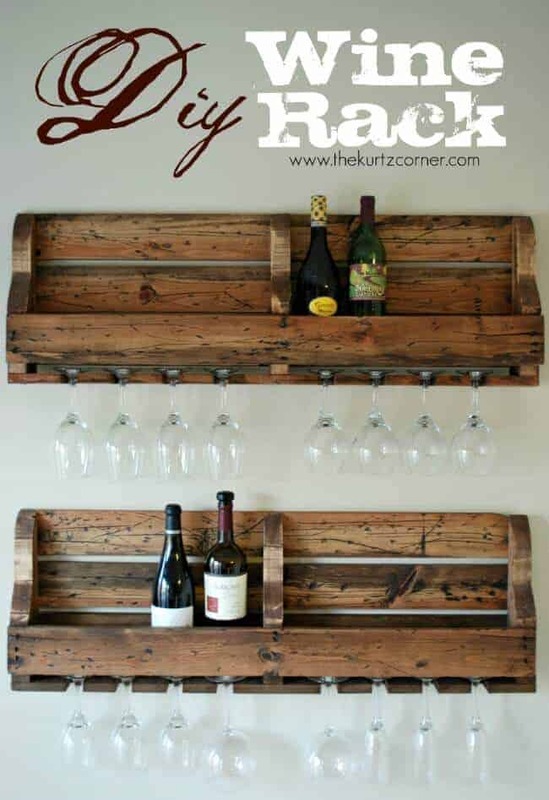 You have to see all of these amazing ideas from wine racks to actual furniture, you will be amazed at how awesome these ideas are. 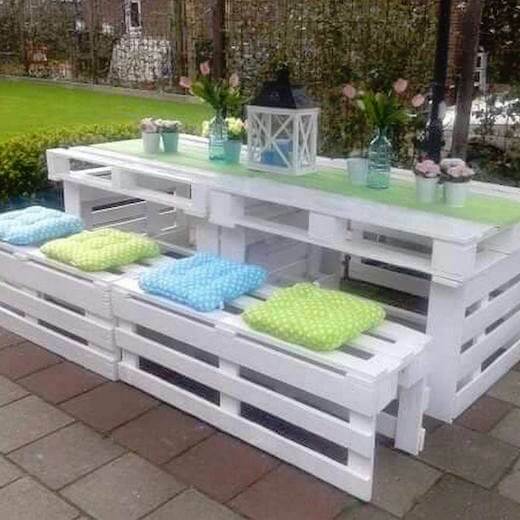 You are going to be scouring the side of the road for a few pallets for yourself! 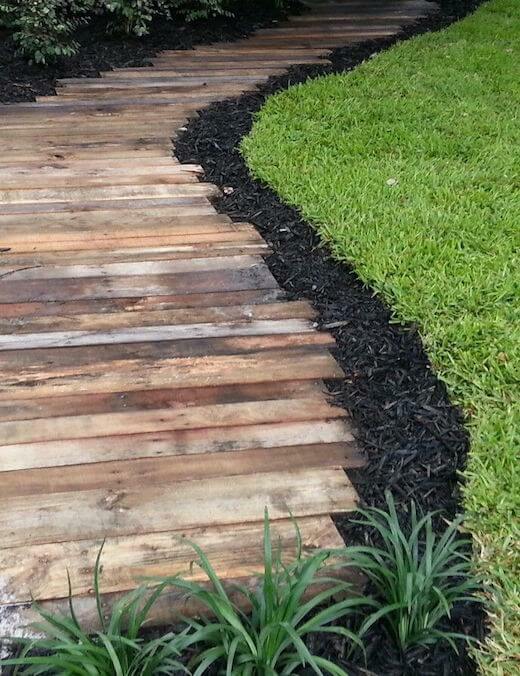 Who Doesn’t Want To Be A Jedi? 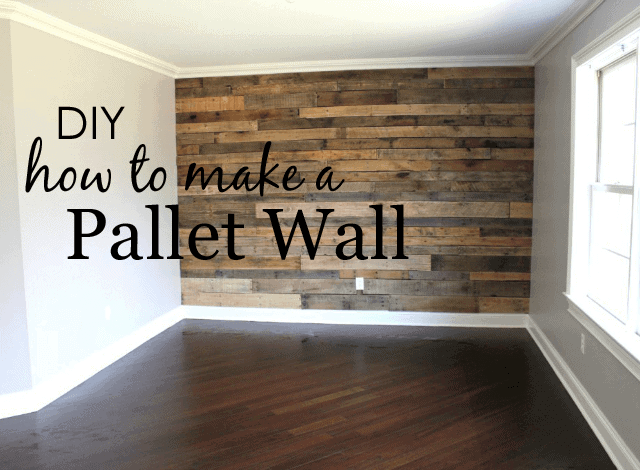 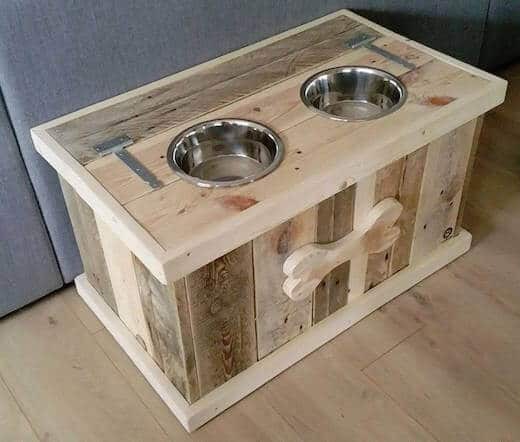 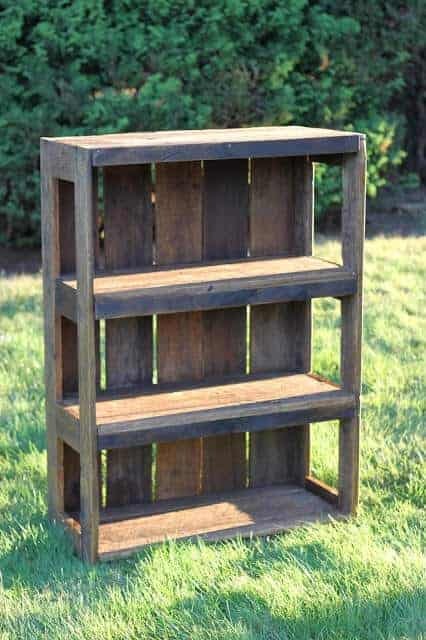 I love pallet projects and upcycling the wood. 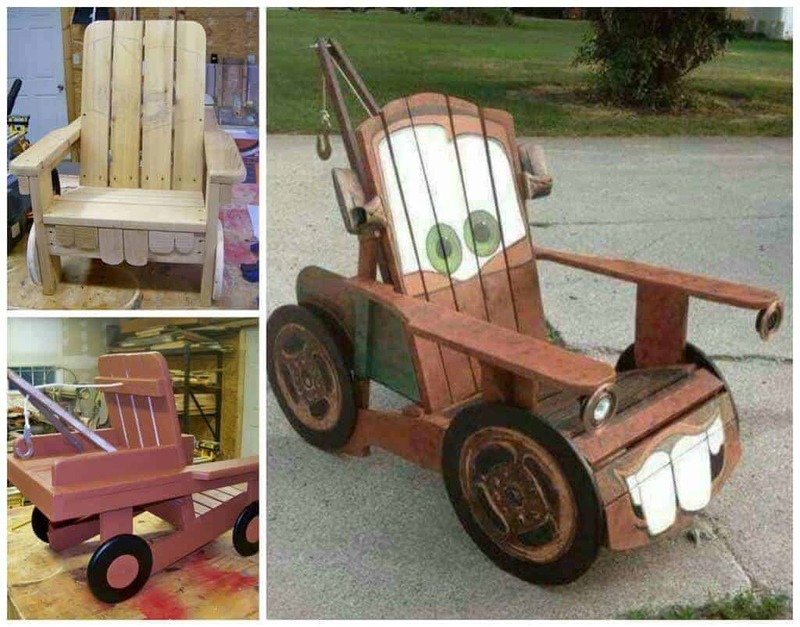 The tow mater chair is so cute! 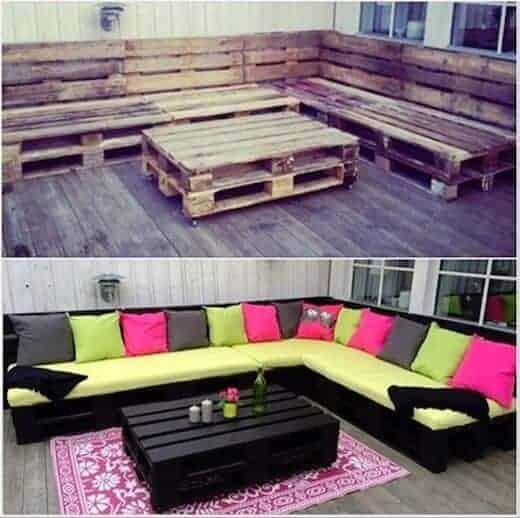 Even an adult male wouldn’t mind sitting in that! 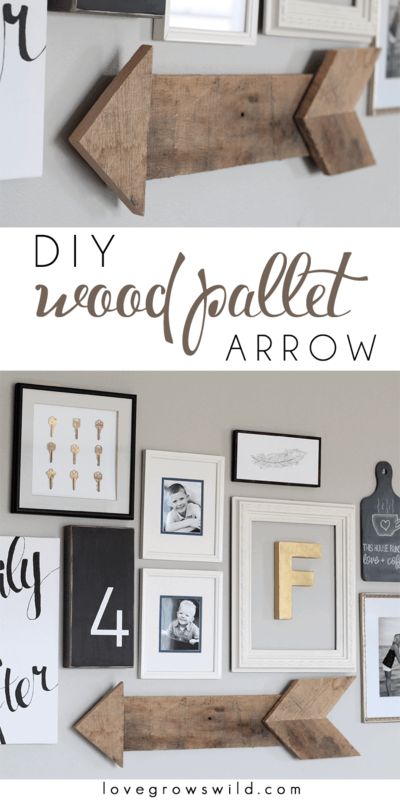 Fun list! 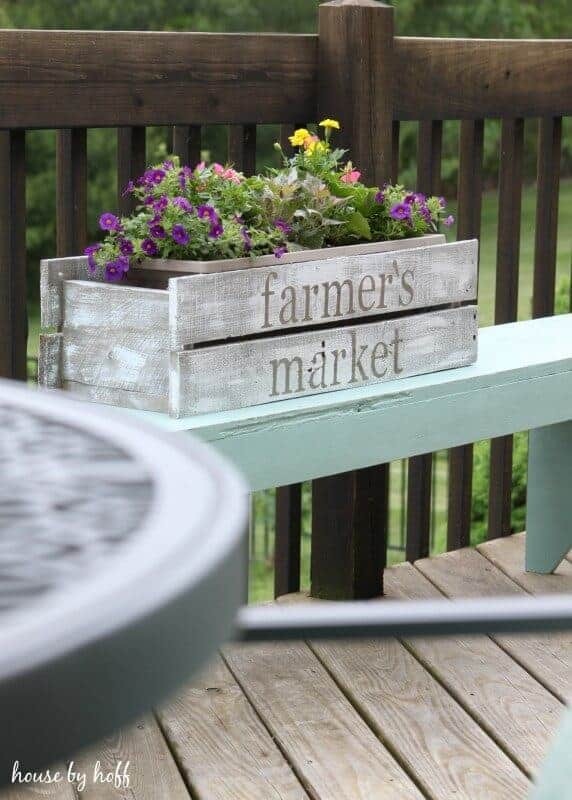 I really like the planters and that mater chair is awesome. 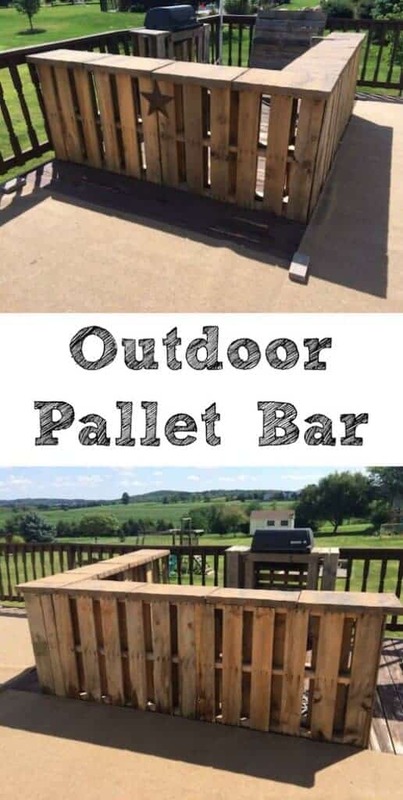 I think I’ll have to be on the lookout for pallets.